This watch is also known as: 0310710-SD , 0310710-PO . 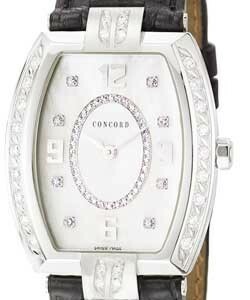 Concord Women's "La Scala" Watch. This extremely beautiful watch Concord Women's "La Scala" Ref No:0310710 features a Precise Swiss-Quartz movement Scratch-resistant-sapphire crystal Case diameter: 30 mm Stainless-steel case; White-mother-of-pearl dial Water-resistant to 99 feet (30 M). 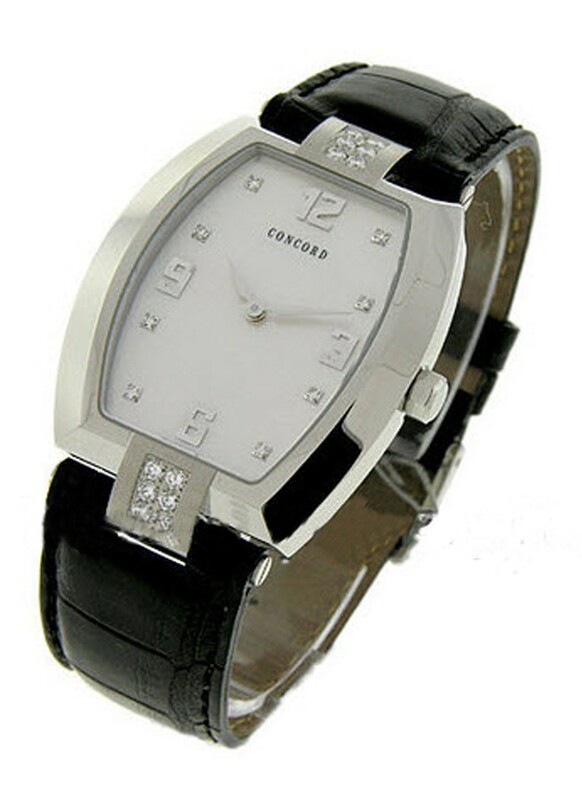 Concord Women's "La Scala" Watch, With the mix of finest craftsmanship and contemporary styling, not only does it reflect the time but also care you put into looking good and choose one to promote your quality and make yourself impressive among people.